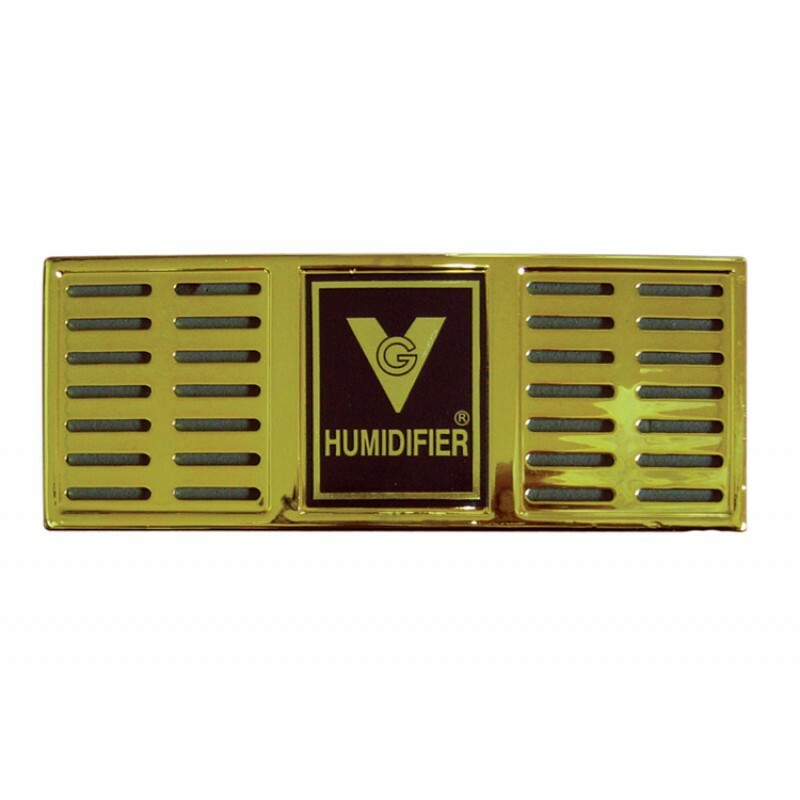 This large gold cigar humidor humidifier includes a double faced adhesive magnet set to secure to the underside of your humidor's lid. Set up is easy! 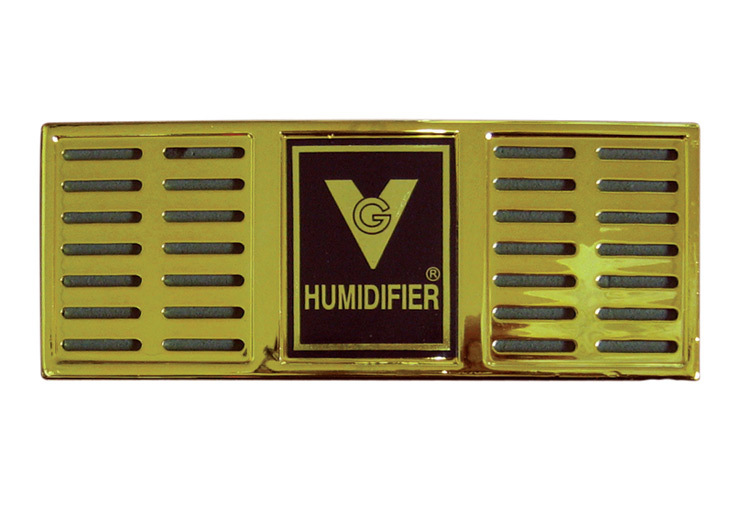 Just Soak the humidifier in distilled water or charge with humidifier solution, mount and you're ready to go! This unit can maintain between 75-150 cigars. Have a larger humidor? 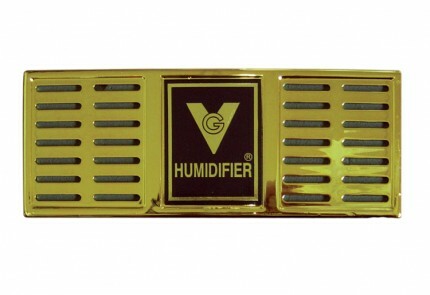 Add additional humidifiers per every 150 cigars.